Honor is a company that is looking pretty solid right now with its smartphones in the budget and mid-range price segment. The company has launched phones in every price segment, whether it is low-end, budget, mid-range or the high-end segment. Among all the phones like Honor 7X, Honor 9 Lite, Honor V10, etc. that launched recently, we have seen that one thing is common and that is the FullView Display (18:9 display). 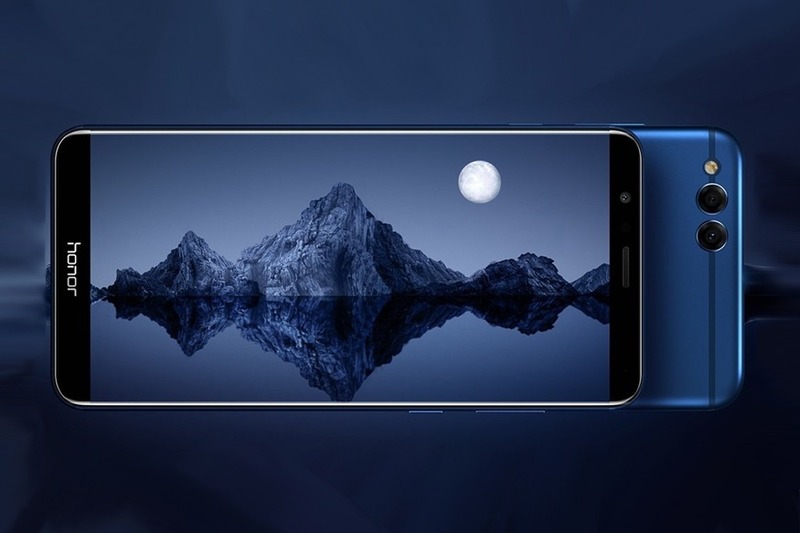 We know that almost every company is now following this trend but looks like Honor has already planned to completely move to 18:9 displays by ditching the traditional 16:9 aspect ratio for any of its upcoming phone. There will be no new Honor phones that do not have a FullView display! So, we are not going to see any upcoming Honor device featuring a 16:9 display since Honor has planned to go for the 18:9 displays for all of its upcoming phones. This is a good step, and soon, we are going to see 18:9 displays on every smartphone since it is now preferred over the traditional 16:9 display. What are your views on this? Do you want FullView display on every upcoming phone? Do let us know via the comments section.